Travel south to discover legendary country music venues and the world’s only replica of the Pantheon in Greece. Home of over 20 universities and colleges, Nashville has earned its nickname as the Athens of the South. 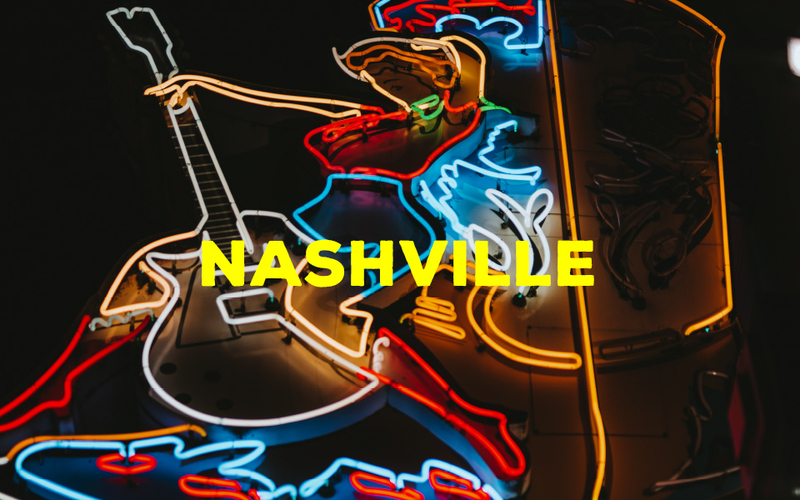 Nashville is a very eclectic city with many kinds of art, food, and music. Visit the main strip in downtown where it gets its other nicknames “Nashvegas” and “Music City, USA”.